Throughout the years, Dew Tour has been both frowned upon (because comps) and praised for some of the greatest moments in park skiing that it has produced (looking at TWall's landing). These are some of the best runs in years past. Henrik's run at Killington in 2010 is one of the most stylish comp runs I had seen at the time and I think that still holds TRU today. Henrik brought his typical henrik style and flow to Dew Tour and continues to do so today. C-Lo aka The Dahrkness, lays down one of my favorite tricks that isn't done too much (hold on, before you say Vinni Ca$h, look below) the Bio 12 or just Bio's in general. As expected (& previously promised) Vincent Gagnier makes an appearance. The man is just a wizard and one of my favorite skiers to watch. His unique style, jump/rail game, and plethora of grabs is a breath of fresh air in the sometimes monotonous comp scene. Jesper Tjader, the Swedish skiing sensation. He made us all feel inferior with his dub back death gap at Nine Knights last winter, along with other mindblowing edits, he is on the cusp of a full blown explosion into stardom. 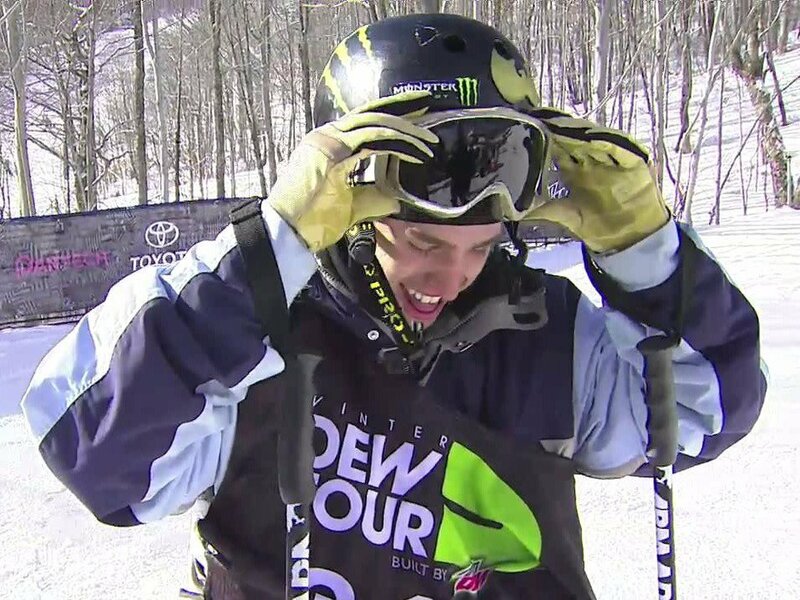 Check out his practice run from last year's Dew Tour and you'll see what I'm talking about.